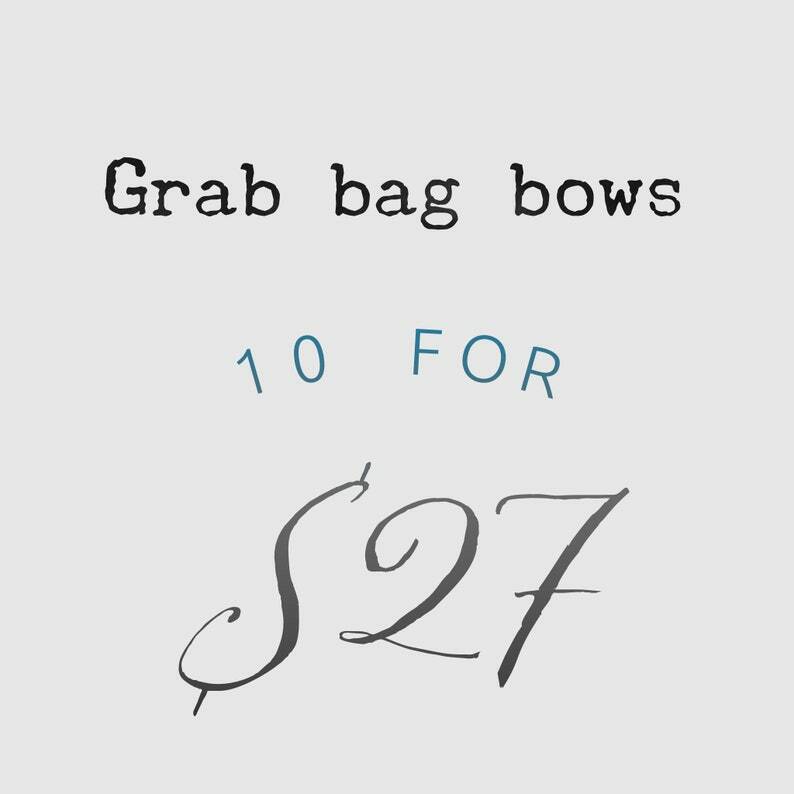 The price is low because we pick all the bows for you. You choice of clip or headband and if you want pigtails please select pigtails. We got the grab bag of bows for my girls! They are so fun and all different! Shipping was fast!